Making smart, healthy dietary choices is challenging when combined with modern, fast-paced, hectic work schedules. With the usual fast food options, it’s difficult to make consistent, nutritious choices while trying to follow a meal plan. Imagine a meal delivery service, with expertly created, restaurant-quality weekly meal plans, prepared by a certified executive chef. For the Rio Grande Valley, this is a local reality via Made. 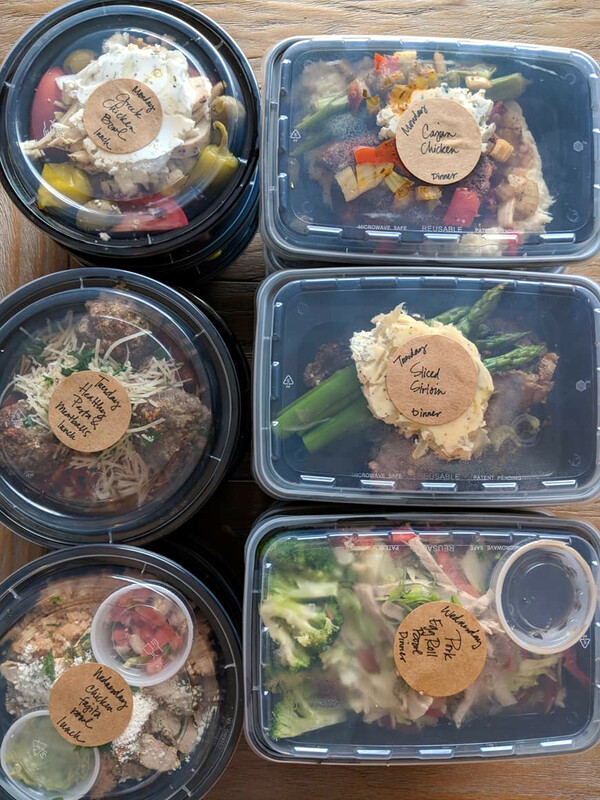 Chef Prepared Meals To Go, a new prepared meal service from Certified Executive Chef Dustin Stair. Based out of Brownsville, the ordering at Made is simple. 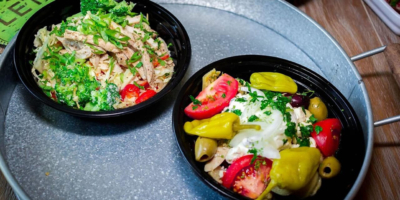 Customers may place orders on Saturday, receive it Sunday and have ready-to-go meals for lunch for every day of the week. No guessing, no wasting time or money, no cooking, no hassle. What sets Made even further apart is it follows the Keto diet, Whole 30 and Paleo low-carb diets that currently popular for weight loss. Entrees include chicken curry, steak kabobs, Cobb salad and chile relleno or carnitas with cilantro cream sauce. Chef Dustin is also committed to using local farmers, keeping the menus seasonal to make the most of the agriculture abundance here in the Valley. This makes his meal service one of the only true farm-to-table meal prep services in the area. The range of options rotates every week. Made offers delivery service and also an added convenience of pick up or purchase at Honey’s Cakes in McAllen, home of some low-carb, diabetic-friendly desserts. For more information, also visit Made. Chef Prepared Meals To Go on Facebook.